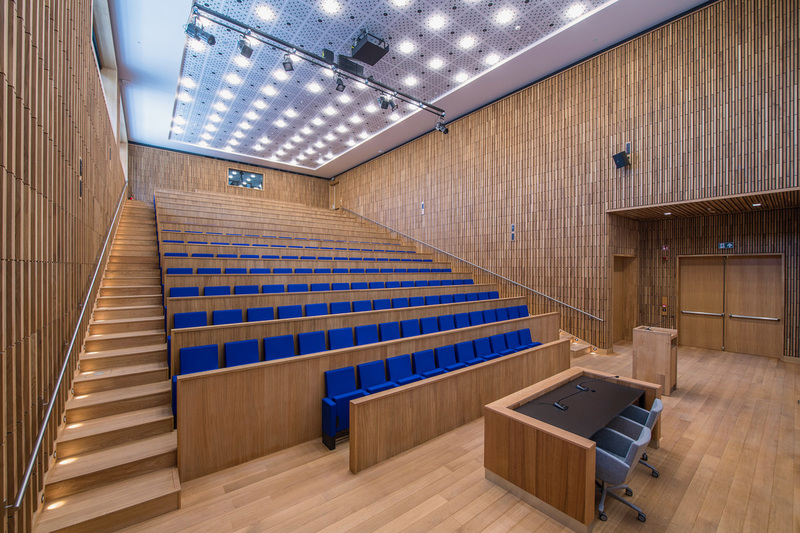 The Herman Teirlinck building, designed by Neutelings Riedijk Architects, has been officially opened. 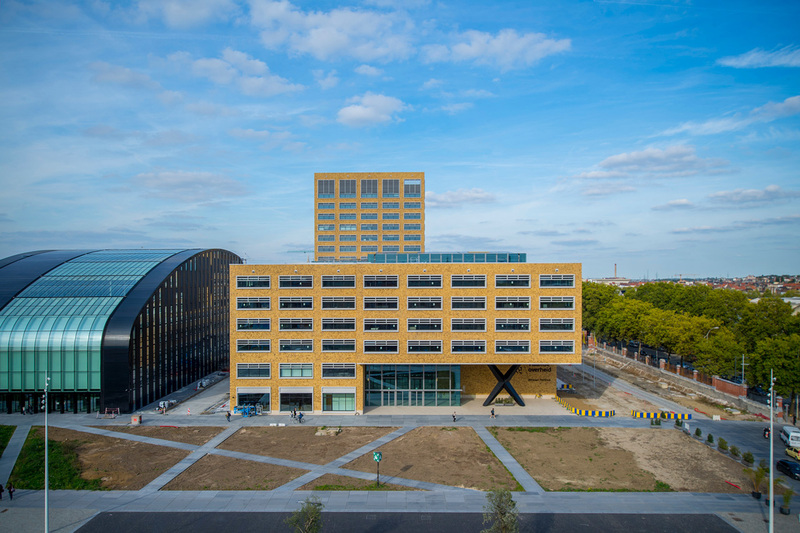 The meandering shape of the Herman Teirlinck building creates a varied building volume that blends in seamlessly with the existing blocks along the Havenlaan and the historical industrial buildings on the Tour & Taxis site. 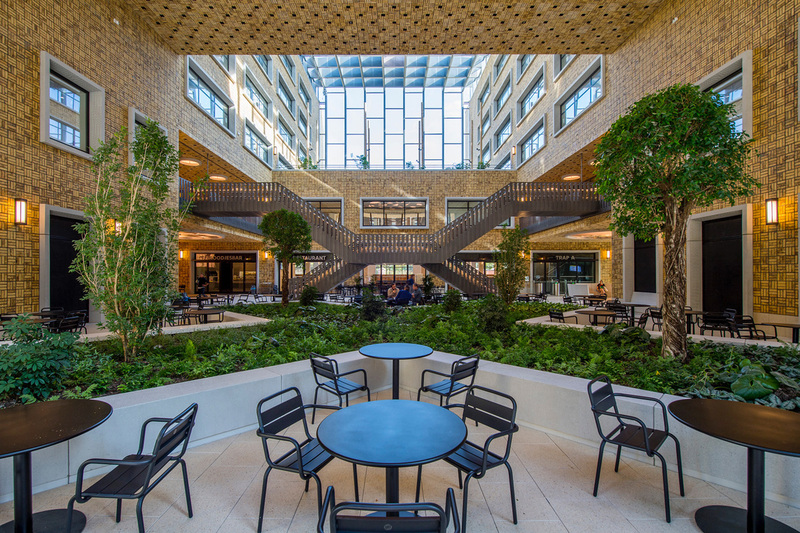 The design deliberately chooses a sustainable low-rise building of six layers with a tower of 60 meters high in the second line that creates a new recognizable element in the Brussels’ skyline.